Sharing the thrill of mystery. Catriona McPherson - "What Would Paige Turner Do?" Susan Spann - "Doing Business When You're Self-Published"
Ace Antonio Hall - "Get the Best Bang for Your Book Blast"
Gwen Hernandez - "Writing Your Way Scrivner"
Joy Viray - "DNA: Fact vs. Fiction"
We are the Sacramento, California chapter of Sisters in Crime. 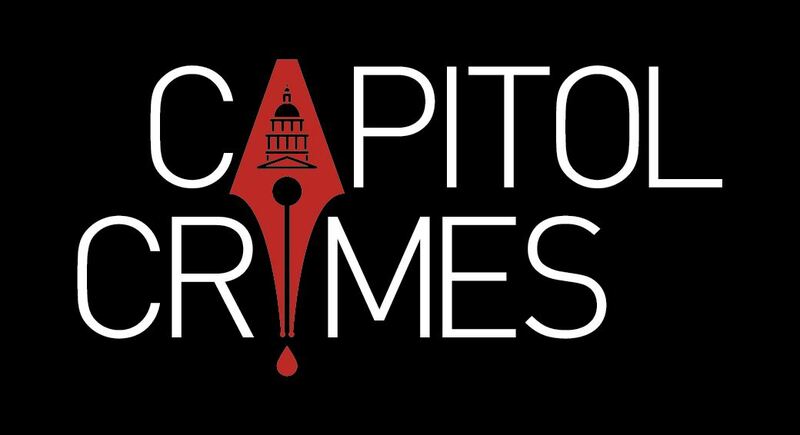 We promote the ongoing advancement, recognition and professional development of women crime writers.